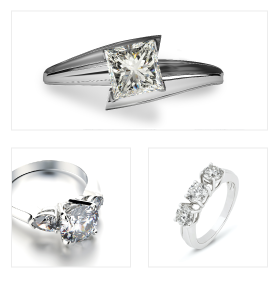 WE BUY ANY DIAMONDS IS A FAMILY-RUN TEAM OF DIAMOND CONNOISSEURS WITH 30 SUCCESSFUL YEARS IN THE BUSINESS. Our expert team deals in diamonds worldwide, in every continent, buying stones of up to 50 carats. Our wealth of industry knowledge means we find the best price for your diamonds, keeping them secure throughout the buying process. We Buy Any Diamonds is a member of the British Jewellers' Association, and we adhere to the most ethical practices, as well as the highest business standards at all times. Everything we do is carried out with discretion, transparency and fairness. We Buy Any Diamonds makes it easy for you to realise your assets by selling your diamonds through a clear, straightforward system which keeps you in control throughout and always puts your interests first. Our company values are important to us. Our expertise is proven, our customer support exceptional and we aim to give you the best possible return on your investment. 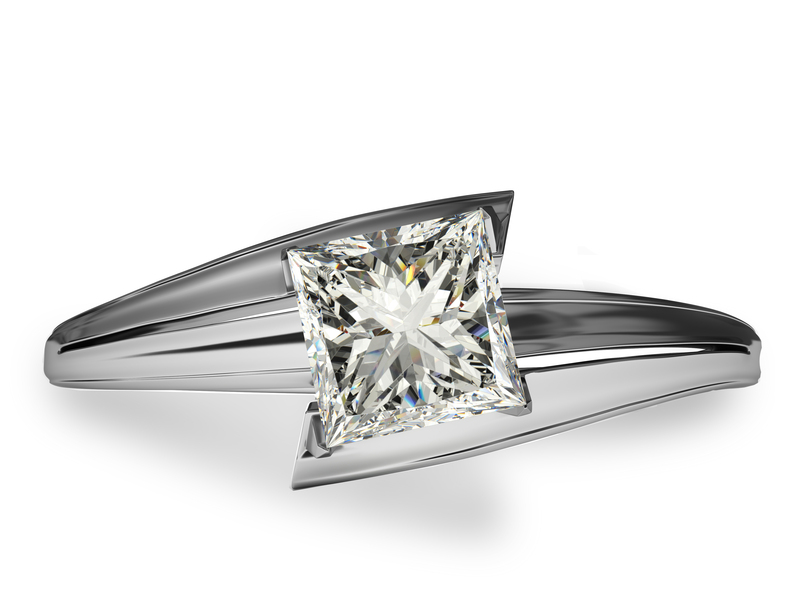 We believe we are simply the best place to sell your diamonds.